After six years we thought it was about time for some changes, so welcome to our new website. We think it’s much clearer, less cluttered, and certainly less verbose, than before. We like it and hope you do too. Constructive feedback is always welcome. 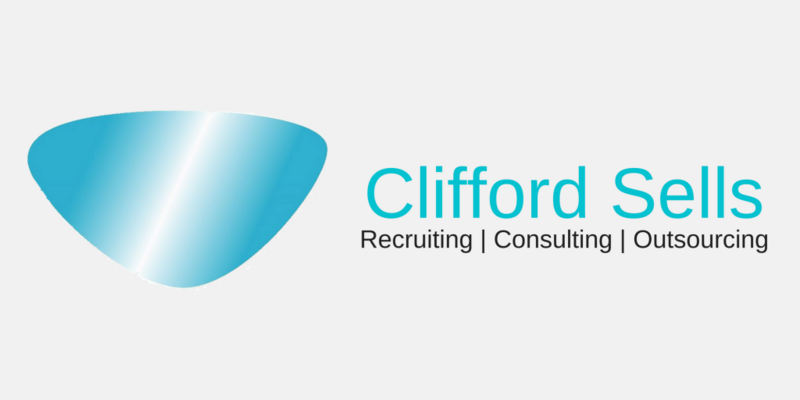 If you have comments you’d like to share please feel free to send them to info@cliffordsells.com. You may also notice there’s a blog page at last. We’re encouraging guest bloggers so, again, feel free to submit your content/blog post for our monthly guest blogger spot. Lastly, we hope to see many of you at TCUK this week.